The Marigold Extra Tough Outdoor Gloves are the thickest gloves in the range, tough gloves for tough jobs. 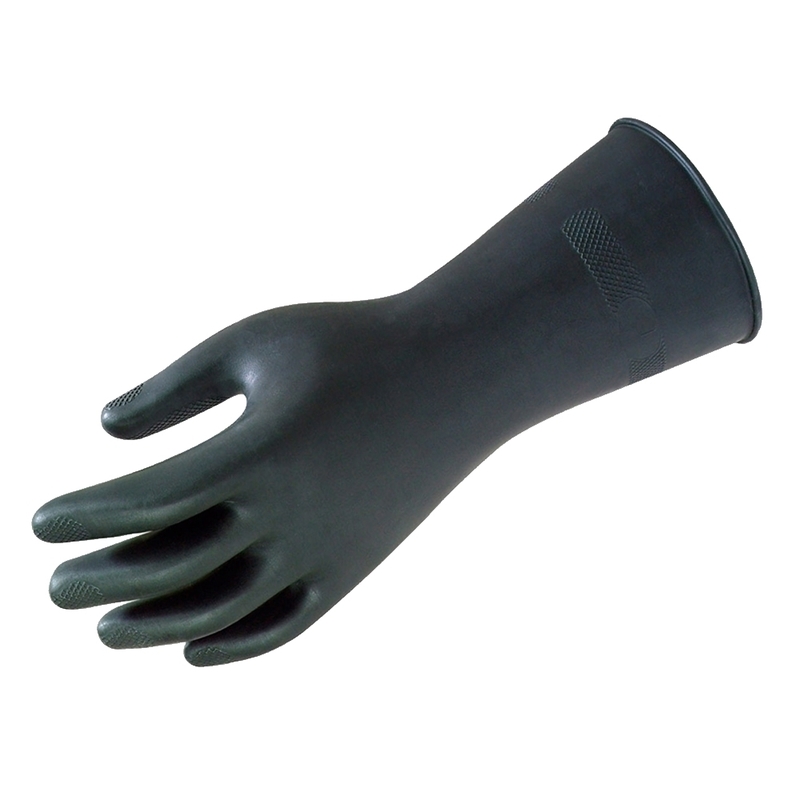 These durable, heavy-duty gloves give your hands extra protection with their double-layered latex. They also have an extra strong pattern for a good grip and are cotton lined to keep your hands dry and comfortable when tackling those tougher tasks.